Joined on August 12th, 2016. 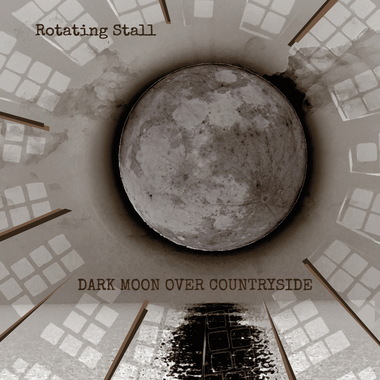 Song #2/5 of Rotating Stall's concept album "Dark Moon Over Countryside". Accompany a nice but strange, disenchanted and somehow frustrated guy on his effort to break out of his routine. Follow him on his journey while taking the hurdles and obstacles of daily life. 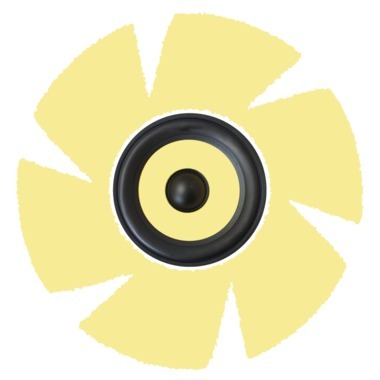 We are now about to share your track with a remix producer... look out for email updates over the next two days!! Thanks for uploading your track to the B-Side Project. We will be in touch again after registrations close (13th September) with an introduction to your remix producer, and info on how they can pull the track and stems.